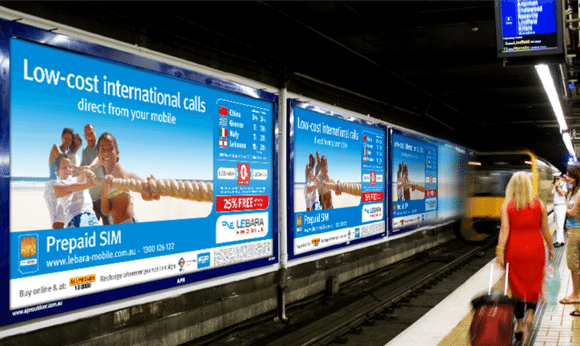 Lebara is a telecommunications company providing services in many countries around the world, using the mobile virtual network operator business model. Lebara Mobile provides Pay As You Go mobile SIM cards, targeted towards the needs of international communities and migrant workers. N-iX has been working with a global telecom brand Lebara since December 2014, having built a development centre that consolidates a wide range of expertise – software development, quality assurance, business intelligence development and operations, application support, database administration, infrastructure support – everything is in one place. The scope of cooperation encompasses support of the company’s core functions and innovations and covers a full range of Lebara services and internal operations. N-iX team is responsible for code quality, stability, high performance, and maintainability in such products as Lebara Money, MyLebara, Lebara Mobile, Community, 4G, a Campaign Management Tool, and others. The team managed to significantly reduce the time for adding new features to products as well as make changes in the existing code. Another area of cooperation is iOS Application development for Lebara Talk, Lebara Hub, Lebara Travel and Android Application development for Lebara Money and Lebara Talk. A part of Lebara development team at N-iX is working on back-end development for Lebara Talk and Lebara Community providing integration with ESB and OCS. Besides this, Lebara Dedicated Development Center at N-iX provides Hybris technology expertise including consultancy and front-end development for a Hybris project as well as Business Intelligence expertise which covers current enterprise BI solution performance optimization, support, and development. Lebara is one of Europe's fastest growing mobile companies with five million active customers, 1,400 employees worldwide and operations in nine countries. Lebara’s offer includes accessible products and services that make migrants’ lives easier – from communications, to entertainment and financial services. 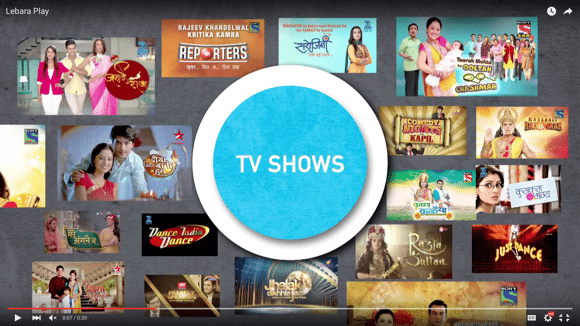 Lebara Play is a worldwide multi-ethnic movie and live TV channel streaming service dedicated specially to migrant communities across the world who want to watch unlimited content from their home country. 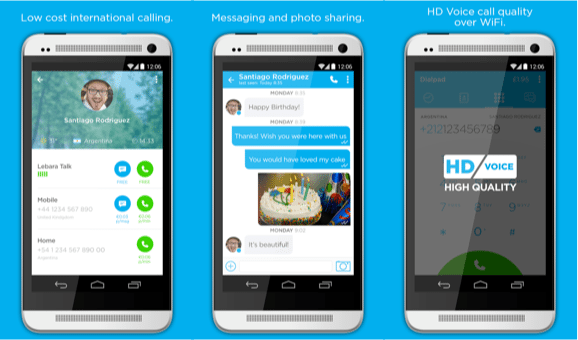 Lebara Talk is an HD Quality calling and messaging app targeted to migrant communities and offering low cost international calling rates, with no connection fee and free credit on download. Lebara Mobile is the first ever low-cost international pre-paid mobile service customized to the needs of international communities, particularly migrant workers. 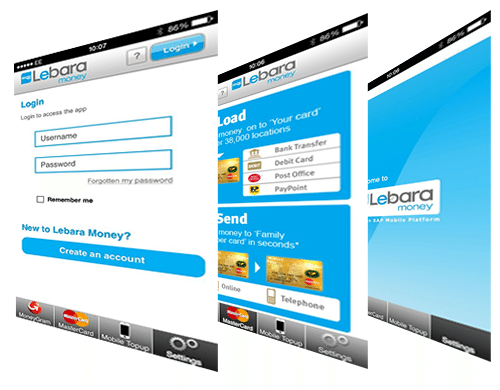 Lebara Money is a cross-border mobile money transfer service, easily accessible with a smart phone, that allows to make reliable, peer-to-peer money transfers.